After the fall of Constantinople in 1453, the Silk Road became dangerous and unsafe for caravans of European merchants. The Portuguese therefore looked for an alternative sea route to Asia that circumvented Africa. Between 1450 and 1462 the Portuguese navigators Diogo Gomes, Antonio de Noli and Cadamosto, in the service of the Portuguese crown, landed in the Cape Verde Islands. Antonio de Noli was appointed governor and settled with his family on the island of Santiago. They became the first settlers in the country. 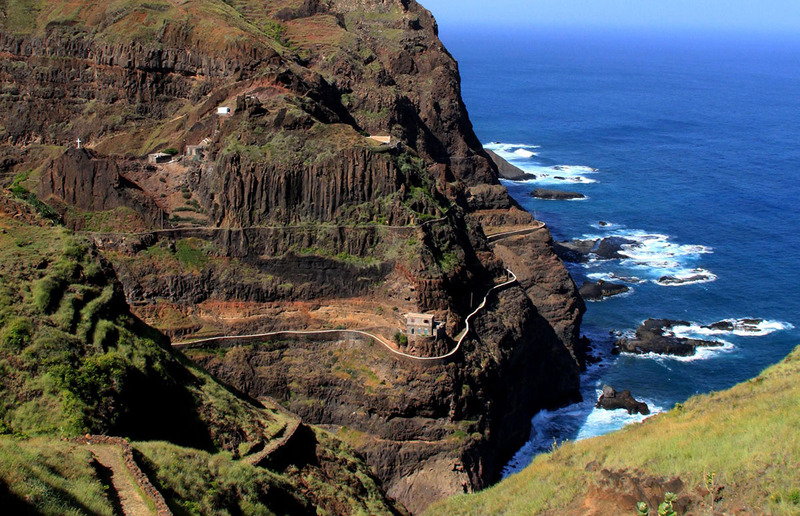 The Cape Verde archipelago became a crossroads and storehouse for trade between Portugal and West Africa. Fabrics, wood and sugar cane, the most frequently traded products, attracted many Portuguese and Europeans to its islands. Slaves had to be brought over to meet the urgent demand for labour. Slaves were shipped to the islands, mainly from the nearby coasts of Senegal and Guinea. Following the influx of new immigrants, the population of Cape Verde, which is mostly ethnically mixed (80%), developed its own culture under the influence of many countries. 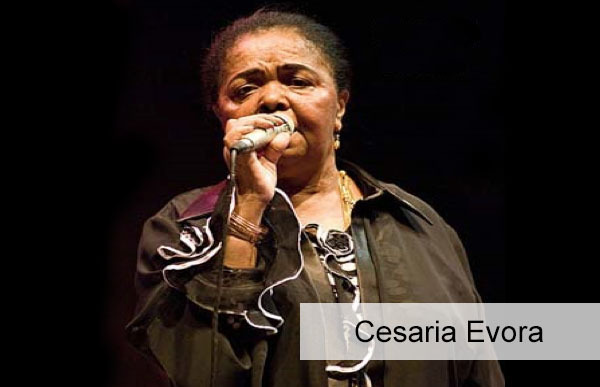 Cape Verde gradually forged their own culture and began searching for their political identity. After a long struggle for national liberation, the country declared its independence on 5 July 1975. On 13 January 1991, a multi-party system was introduced with all the institutional structures of a modern democracy. Today, Cape Verde is a peaceful and socially stable country which has strong economic growth and is ranked fourth among African countries in healthcare, education and quality of life. The constitution, first approved in 1980 and substantially revised in 1992, defines the foundations of the country’s governmental democracy. The constitution declares that the government is “the body which determines, conducts and implements the general internal and external policy of the country” and is answerable to Parliament. The Prime Minister is the head of the government and as such appoints the other ministers and secretaries of state. The Members of Parliament are elected by universal suffrage for a five-year term. 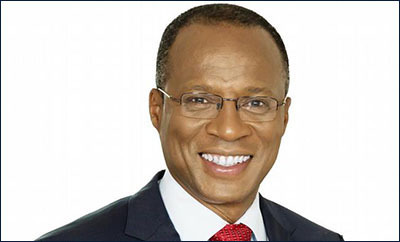 The Prime Minister is appointed by Parliament and his duties are entrusted to him by the President. The President is elected by universal suffrage for a five-year term. He is the Head of State. 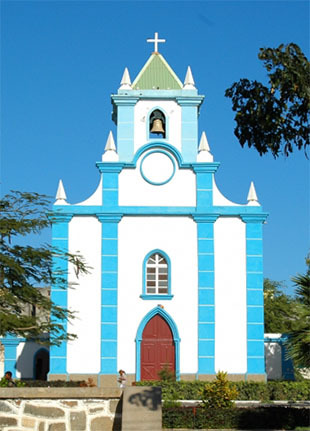 90% of Cape Verde’s inhabitants are Roman Catholics. Catholicism is the country’s main religion and was imported by the Portuguese. The church exerts a strong influence on society and politics. Protestantism is the country’s second largest religion. Almost each town has its own temple. Islam is almost non-existent In Cape Verde. 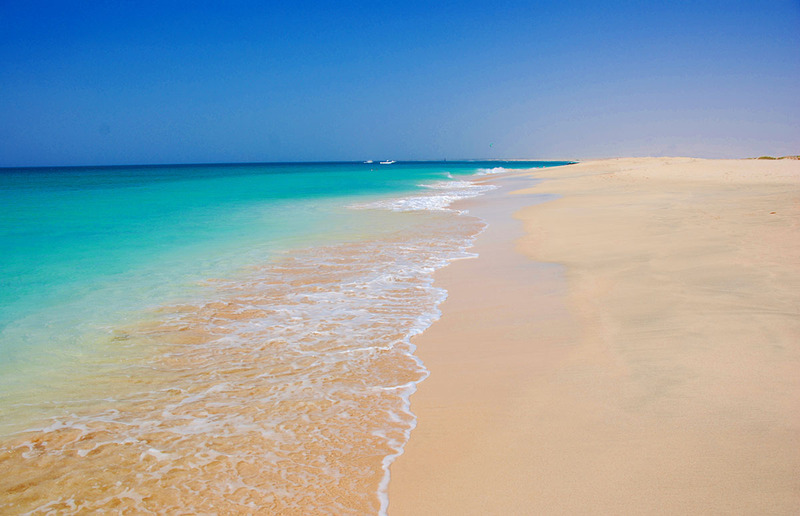 The Cape Verde archipelago lies in the Atlantic Ocean, some 570 km from Senegal. It comprises 10 islands and 8 islets and covers a total surface area of 4,033 sq km. The windward islands (Boa Vista, Sal, Santa Luzia, Santo Antão, São Nicolau, São Vicente) are located in the north of the archipelago while the leeward islands (Brava, Fogo, Maio, Santiago) are located in the south. The archipelago is of volcanic origin; today, the only volcano still active is on Fogo island and is the country’s highest point: 2,829 meters. It last erupted in 1995. Santiago is the latest island and the most densely populated. It includes Praia, the country’s capital and largest town. The landscape is flat, sandy and arid on Sal, Boa Vista and Maio islands, while the landscape on the other islands is more mountainous with lush vegetation. Sal, the oldest of the Cape Verde islands, was formed 50 million years ago by the eruption of a volcano which is today extinct. With a surface area of 216 sq km, it is relatively flat and sandy. It measures some 30 km from north to south and is 12 km wide. 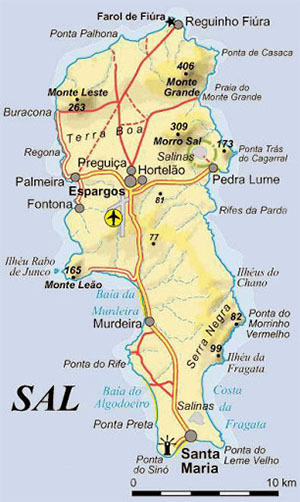 Sal owes its current name to the discovery of salt at Pedra de Lume in 1833. The extraction of salt continued until the mid 1980s, attracting people to the island which was previously sparsely populated. The building of airport in 1939 (now Amílcar Cabral International Airport) as a stop-off point for flights to South America led to a wave of internal migration to Sal, mainly from São Nicolau. Tourism has also been growing in the last twenty years mainly in Santa Maria, in the south of the island. Sal, the most popular island, is famous for its outstanding lunar landscape. It is dotted with colorful, cobblestone towns such as Santa Maria on the south coast where you will find surfing stores, traditional restaurants and a pretty square flanked by open-air cafes. The main attraction, however, is its magnificent beach which stretches over eight kilometers along the coast.